A few years ago, an acupuncturist told me to eat more root vegetables to help me be more grounded. I'm a fan of acupuncture, but this advice felt like a little much. Eating things from the ground so I'd feel more grounded? A little... literal for my taste. But I happily followed the suggestion. Root vegetables are delicious, especially this time of year. So why not? Colder weather can make farm work really tough on the body. Even just standing in the cold of a farmers market can leave me with shivers and sniffles. 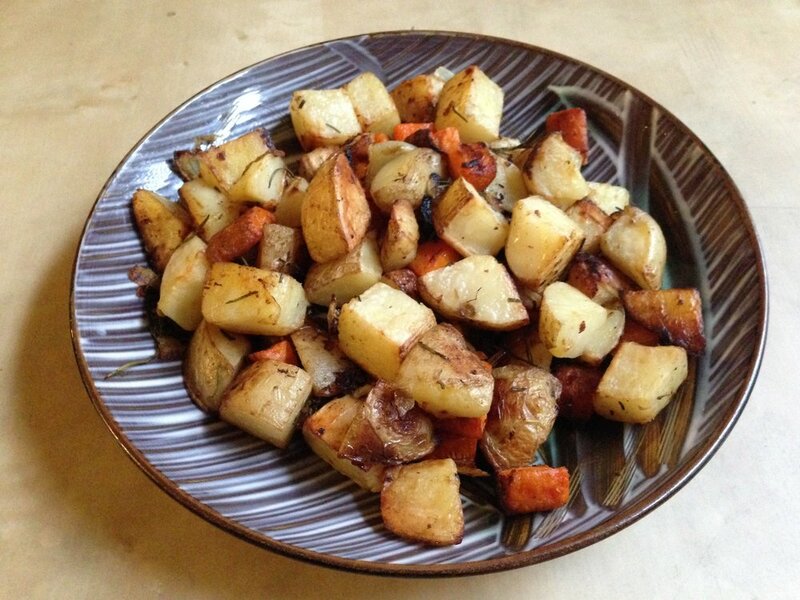 So when I get out of the field, or home from market, I throw a whole bunch of root vegetables in the oven. Turning on the oven warms up the kitchen, and the hot, sweet vegetables feel so nourishing. There are a lot of options for your roasted roots. In fact, not all of them are roots at all. 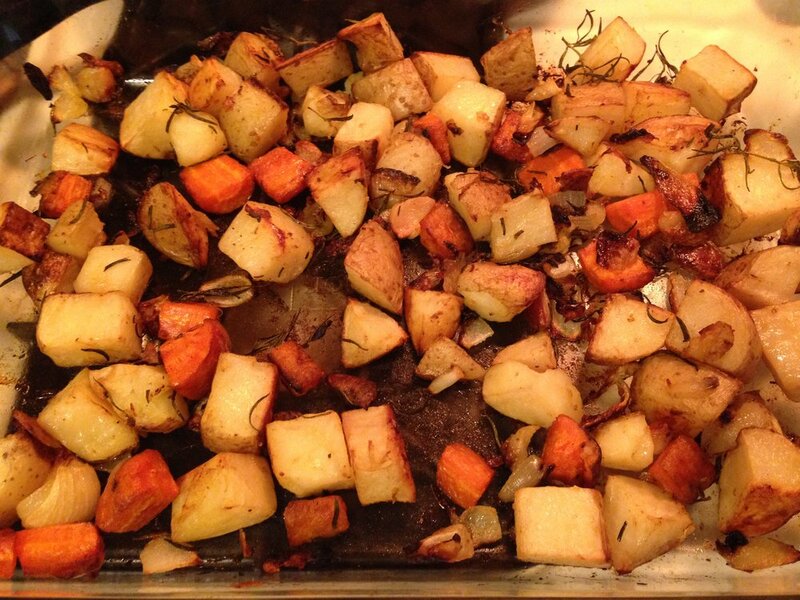 I don't know if roasted root veggies make me more grounded, but they sure taste great, so I'll take any excuse to keep cooking them.